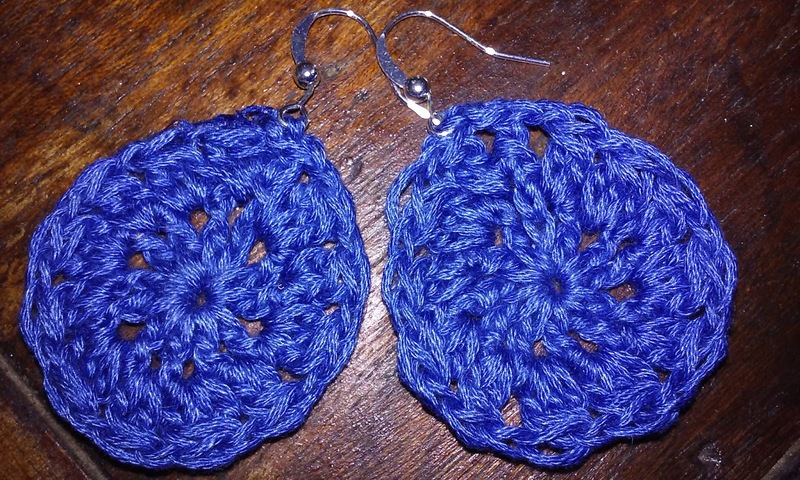 Perfect for everyday wear in a bright denim blue. 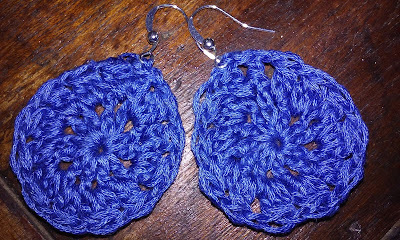 Earrings measure approximately 1.5" in diameter. Only $8.